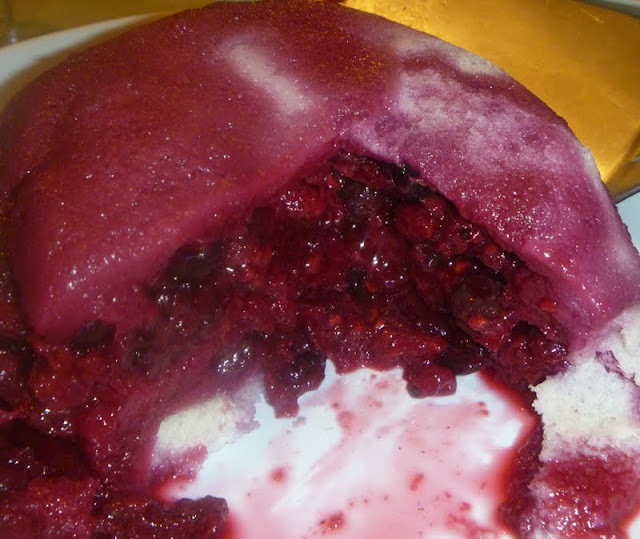 Today's offering from The Vegetarian Experience is a delightful Summer Pudding. 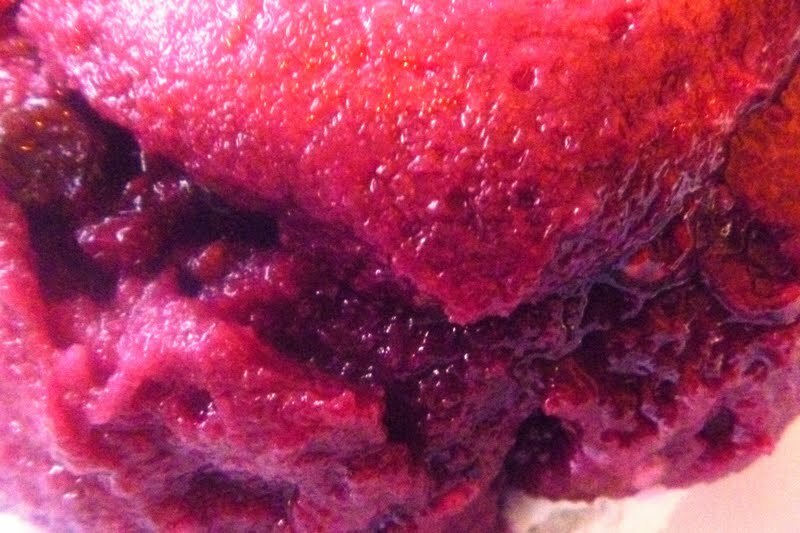 This is a really healthy cold pudding and is very high in vitamin C, fibre and plant chemicals. Puddings made with bread are also lower in fat than pastry. 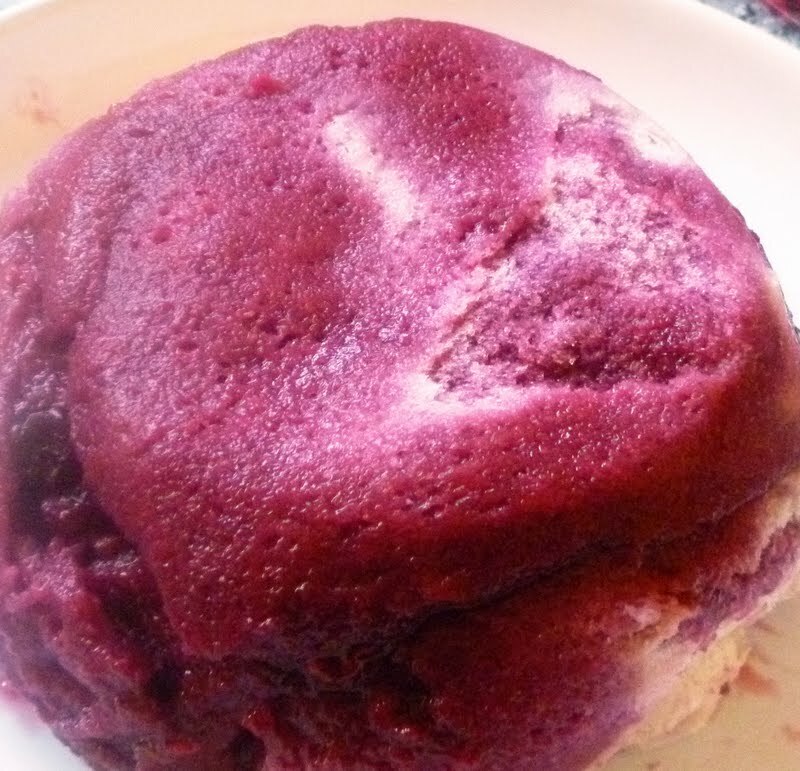 This Summer Pudding tastes great served with Total Greek Yoghurt. The yoghurt complements the summer fruits and bread perfectly! 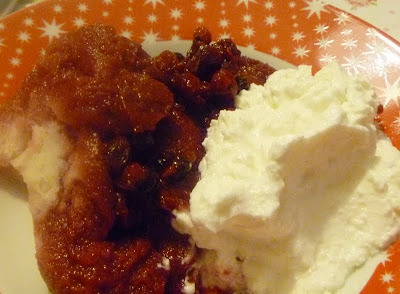 This is another NetMums recipe, which can be found in the Feeding Kids Recipe book. Beware, you have to chill the Summer Pudding for 12 hours before serving!! Cover the basin with a saucer which sits on the bread and add a food tin to act as a weight. Chill for 12 hours. To serve, remove the tin and the saucer. 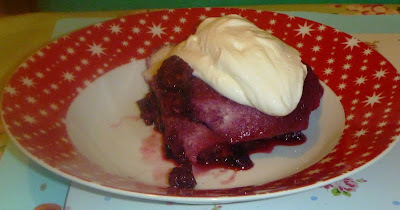 Place a serving dish over the top of the basin and invert, shaking gently so the pudding comes out.